Mali scored a last-gasp winner to edge out Ivory Coast 1-0 in an enthralling encounter and reach the African Nations Championship final in Rwanda. Yves Bissoouma struck in the 88th minute, slotting in after Hamidou Sinayoko had headed the ball down. In the first half Ivory Coast's Essis Aka hit the post with a shot, while Mali's Mamadou Coulibaly had a penalty saved by goalkeeper Ali Badra Sangare. 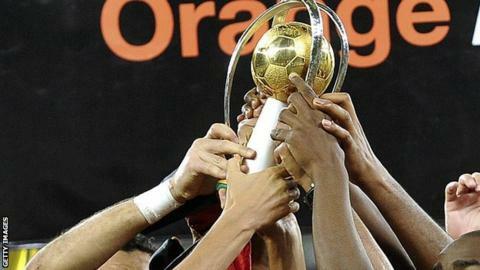 Mali will meet DR Congo in Sunday's final, which will be played in Kigali. It is reward for their adventurous play throughout the semi-final and their determination to finally find a way past the outstanding Sangare in Ivory Coast's goal. Mali substitute N'guessan Kouame will also be relieved that his failure to tap in an easy chance just before the hour did not cost his side. As the game appeared to be heading for extra-time, Bissoouma came up with a fine finish, taking a couple of touches before side-footing home, to finally separate the teams. The one downside for Mali is the booking for Sekou Diarra which rules him out of the final because of suspension.